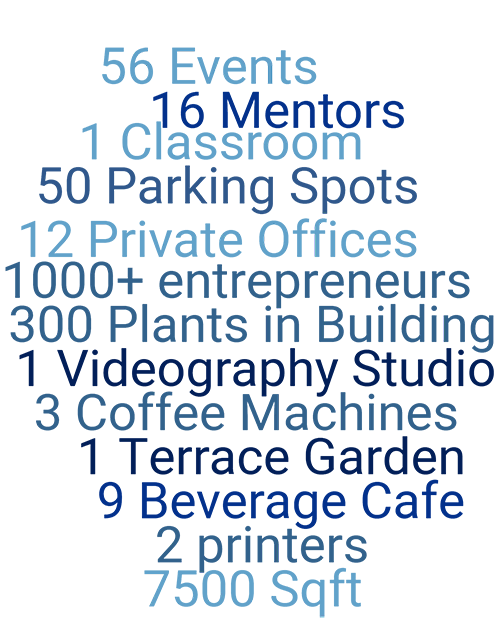 With its first hub in Bangalore, India, Hustle Cowork is the largest, best rated and the only shared office and coworking office space in East Delhi that promotes collaboration and provides a professional, inspirational and self-sustaining space to grow and nurture entrepreneurialism. Hustle Cowork is the only coworking space in the whole Delhi NCR that has coworking space, professional studio and a makers lab all at one location. Freelancers, Starups and Small Business Owners flock here to become part of vibrant business community. Business Owners meet mentors and investors, learn from fellow entrepreneurs and get trusted referrals. As a community of local-minded and business focused people, we are able to provide environment of innovation and collaboration. THINKING OF BEING IN HUSTLE COWORK? Coworking involves businesses and individuals working in a shared environment. The collective shares the same values and interests in the collaboration and serendipity that will result from working with talented people in the same space. These companies work independently but oftentimes collaboratively.